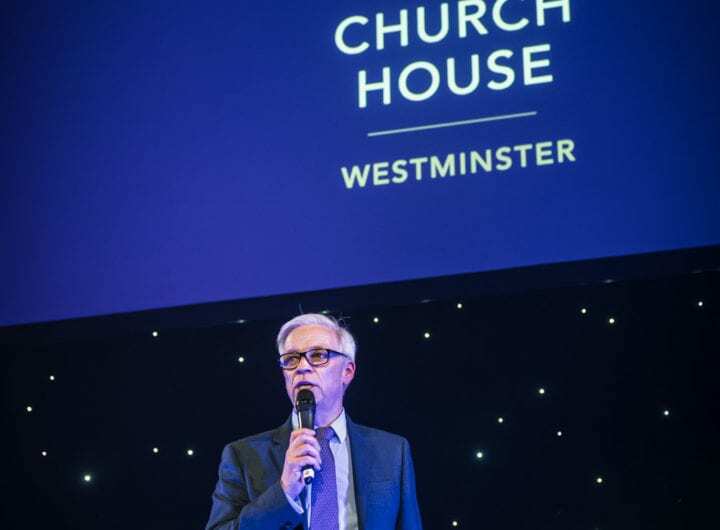 Four properties within the Westminster Venue Collection opened their doors to some of London’s top event buyers on Thursday 19th July for an exquisite evening of food, wine and exclusive tours. Buyers from companies such as Shell, Telereal Trillium, INCA Productions, Sledge, Hearst and Hirespace were given a unique opportunity to explore four venues – The Royal Society, Prince Philip House, 10-11 Carlton House Terrace and 116 Pall Mall – while taking part in a food safari. Welcome drinks were served at The Royal Society on Carlton Terrace with guests served botanical gin cocktails and a selection of canapés from food stations on its terrace before the party moved to Prince Philip House just a few doors along. At Prince Philip House buyers sat down for a starter of Cornish crab salad, cucumber jelly, Champagne cured salmon, salmon roe and squid ink tapioca paired with a Pinot Blanc from Alsace. The main course was served at 10-11 Carlton House Terrace where guests were served Lake District cannon of lamb, potato terrine, baby leeks, Somerset peas and crispy courgette flower with Prunus Private Selection 2015, Dão, Portugal. Finally, after dinner cocktails and a selection of desserts – Grilled pineapple, chilli, rum syrup, coconut mousse; Elderflower and raspberry jelly, peaches, amaretti and almond cream and Roast apricots, acacia honey, yoghurt and pistachio – were on offer at 116 Pall Mall to round off the event. 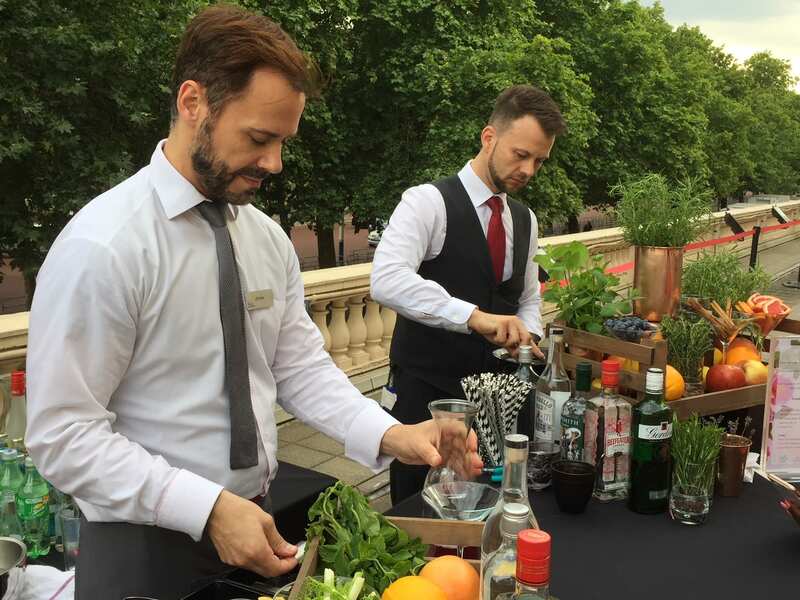 As well as allowing them to sample quality food and beverage, the event gave buyers the chance to view a selection of venues within the Westminster Venue Collection which can accommodate a range of events – from small meetings to large dinners and receptions.